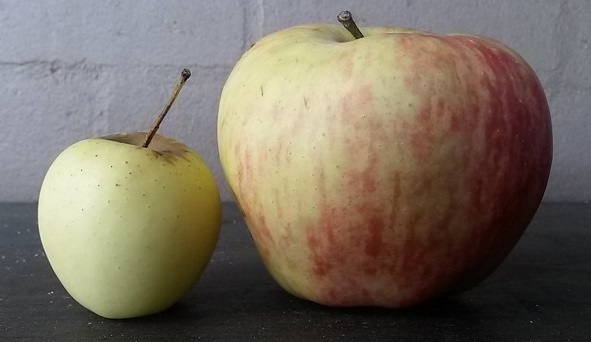 My friend recently sent me a photo of some big apples he had bought, but until he placed one next to a normal sized apple, it was difficult to see what he was raving about. I needed perspective. When casinos use big data for marketing purposes they need to make sure they have perspective to ensure that the correct message goes to the correct customer. Below is an example of two people who have identical demographic profiles but are two very different people! Prince Charles and Ozzy Osbourne will definitely need individualized marketing and not a “one fits all” message. Casinos need systems that will help them identify what’s most important to each individual customer, so that marketing can deliver the most motivating influences to them, connecting with each one on a deeper level, which in turn, will help increase revenues. 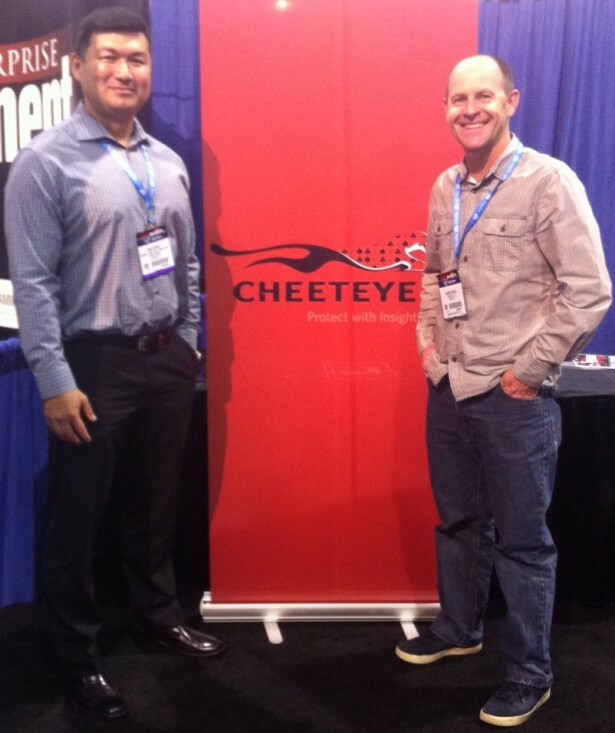 At CHEETEYE, we’re excited about our recent partnership with Mike Aponte and Peerless Analytics. Mike is the famous leader of the MIT blackjack team, featured in the bestselling book, “Bringing Down The House”, and the major motion picture, “21”. Together with him, we are currently helping casinos on three continents better connect with their customers, thereby making marketing more purposeful, effective and profitable. The future looks bright for these early adopters! For information on how to get the process going at your casino, contact Barbara Roylance at REVEYE.